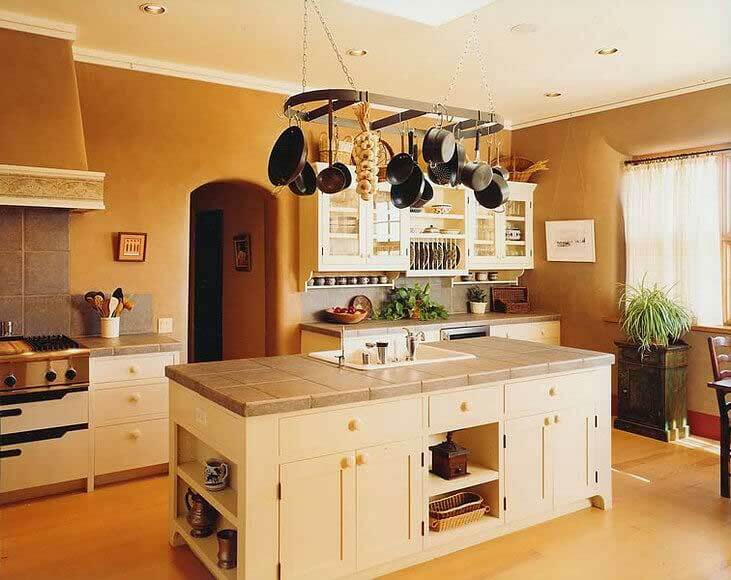 A kitchen remodel in Santa Fe, NM is one of the quickest and most beneficial ways to add value to your home and improve your day-to-day quality of life. 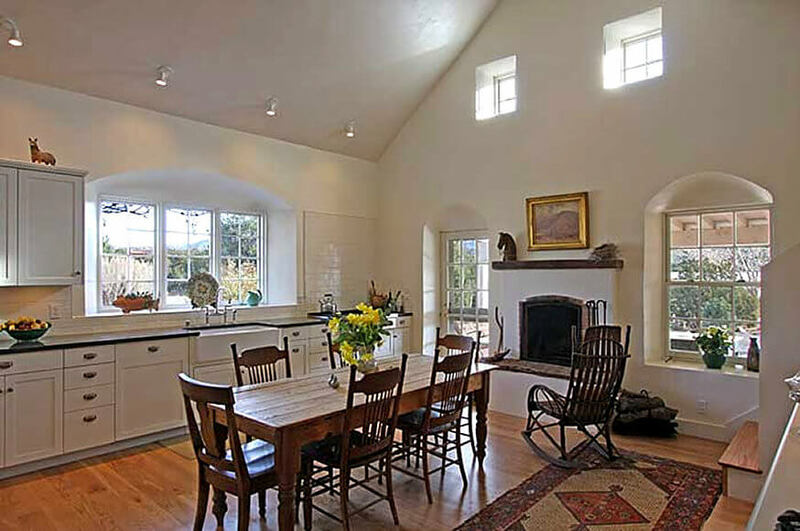 No matter what the scope of your remodeling vision looks like or how creative you want to be with it, Apple Construction LLC welcomes your project.When it comes to kitchen design in Santa Fe, NM, we’re true masters of our craft. 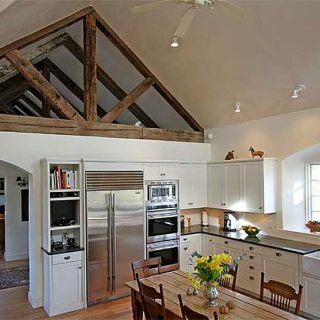 Whether you’re choosing a traditional style or contemporary design, we’re ready to bring it to life in your home. 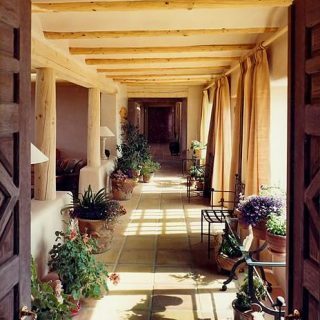 For a more traditional flavor of the American Southwest, it’s necessary to turn to adobe and hacienda styles. 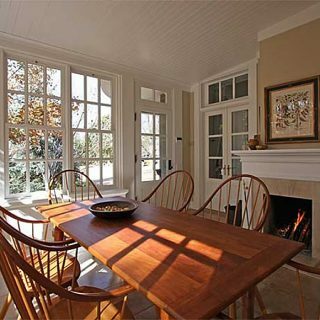 Natural elements like wood and stone are the pillars in traditional design, alongside earth tones and other raw colors. 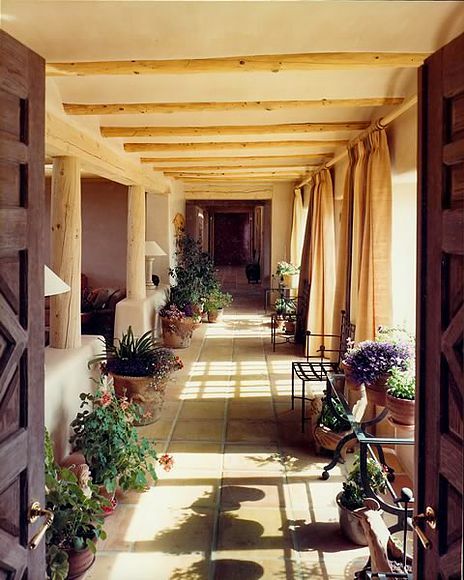 Traditional Southwestern style pays homage to openness by putting emphasis on natural light and airy overhead space. 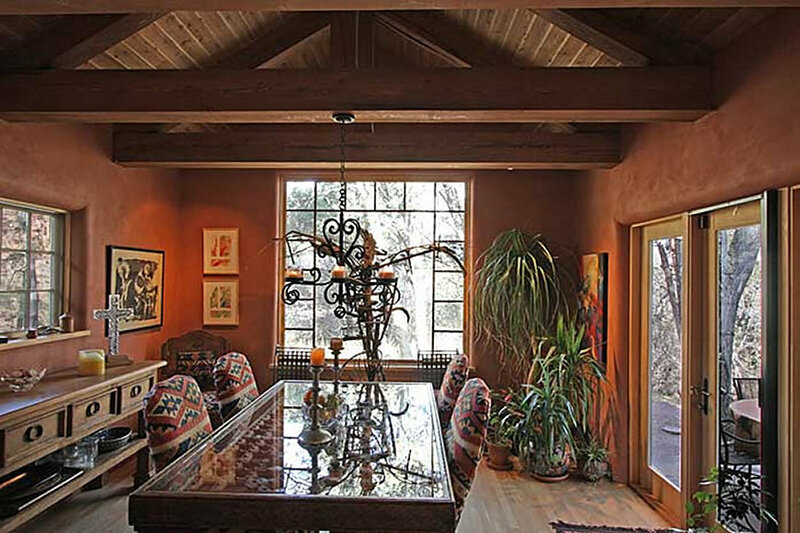 Our familiarity with this style can be seen throughout our portfolio, including in our work on a residence that’s part of the original Plaza del Cerro in Chimayo, NM! 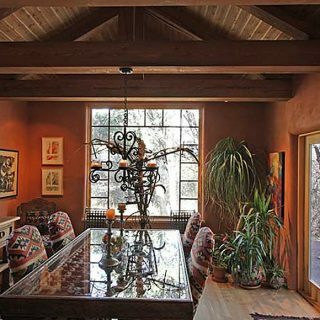 For individuals who love modern ambiance but who want to stay true to the native roots of the Southwestern culture, contemporary style is a beautiful choice. 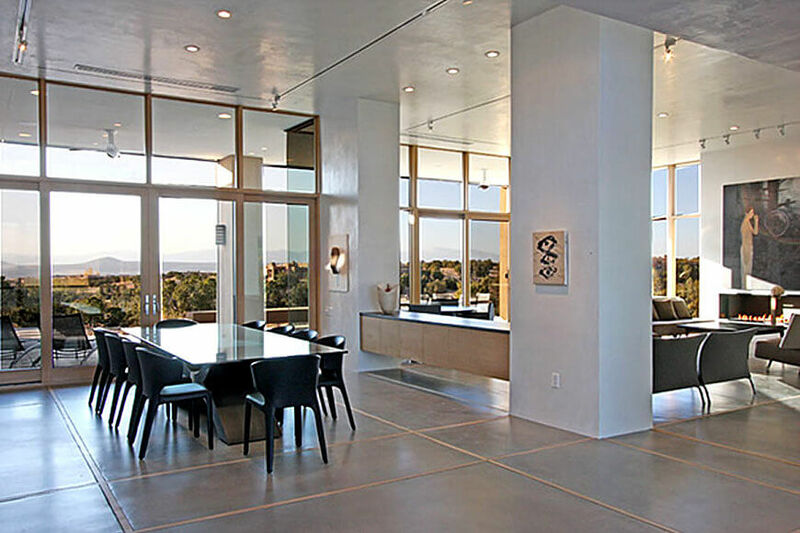 It’s characterized by clean, crisp lines throughout and exemplified by natural light that pours in through plentiful windows and overhead openings. The superb influence of Latin American design comes to a head in the use of bold, vivid colors and textured accents. 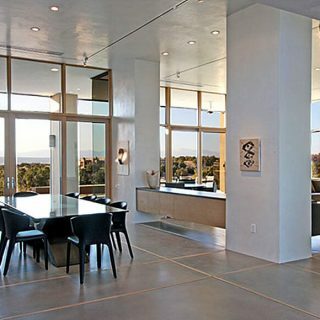 Exposed concrete and steel define the contemporary style, giving credence to the use of natural, elemental materials. 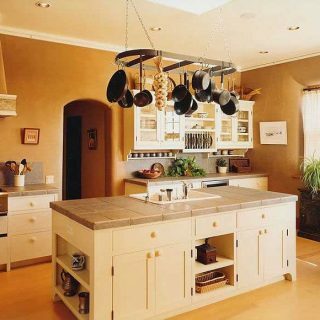 For every kitchen renovation in Santa Fe, NM we work on, careful selection of materials is at the forefront of our approach. 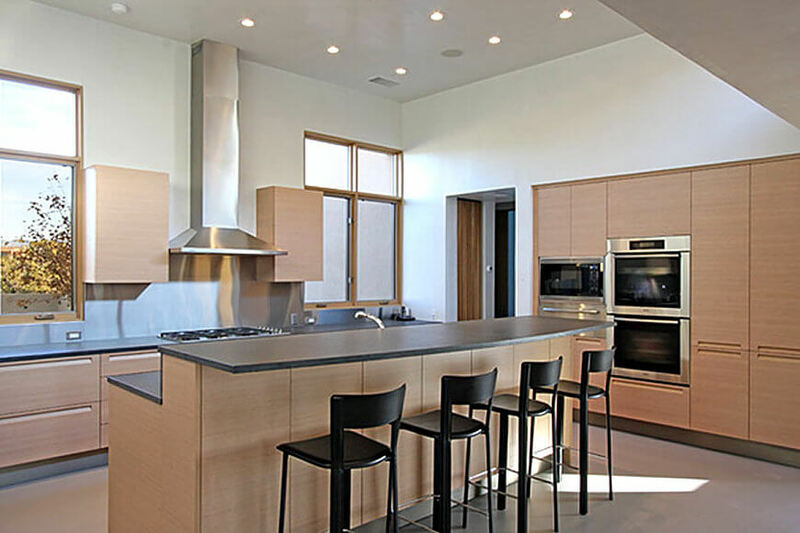 We aim to always utilize eco-friendly building materials and healthy home building practices, leaving you with a kitchen environment that’s functional, accessible and comfortable. 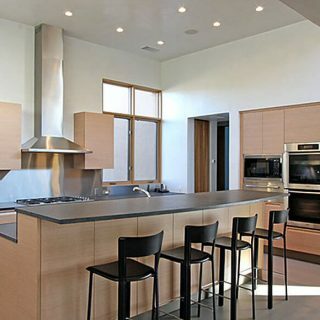 From natural, traditional stone to more modern stainless elements, we promise stunning, sustainable results. 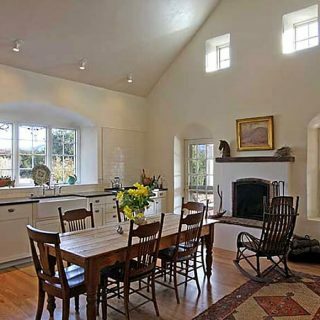 Ready to reinvent your kitchen and make it into a space you’ll enjoy occupying each and every day? 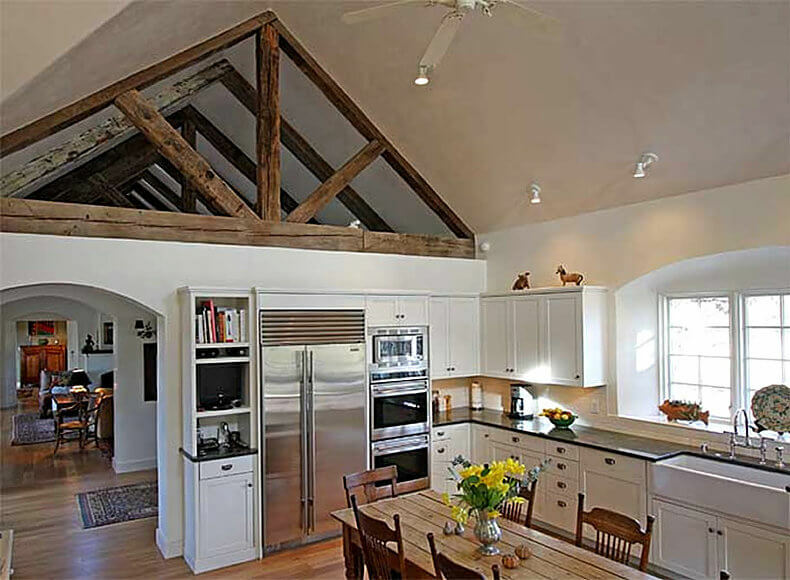 Contact Apple Construction LLC to begin discussing remodeling ideas or plans. 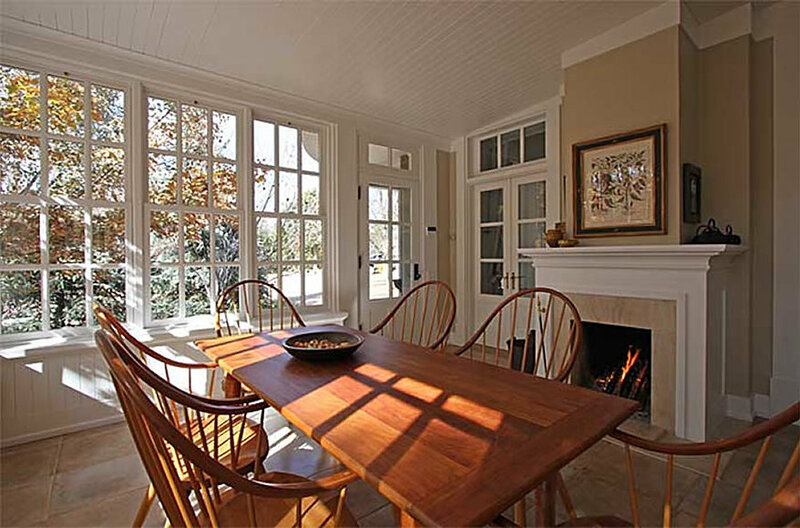 We’ll help you choose a style, pick the right materials and bring it all together with our signature attention to detail, adding value and appeal to your home. Contact us today at 505-983-6014 to get started.